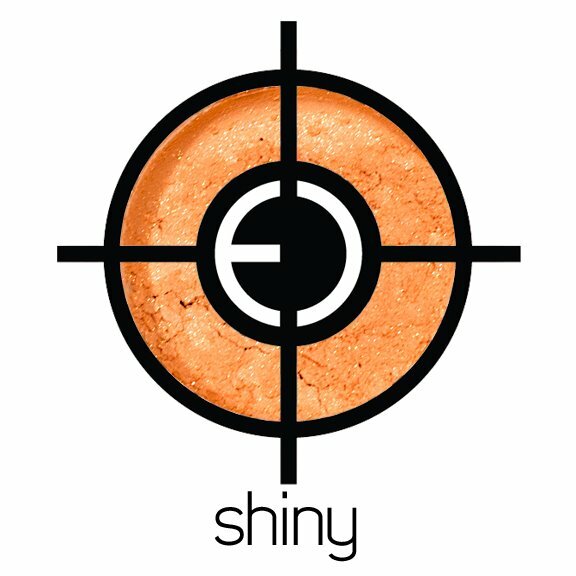 That’s right, Espionage Cosmetics has teamed up with ECCC and created an eyeshadow collection specifically themed for the convention, dubbed “The EC Collector’s Edition” (pictured above). 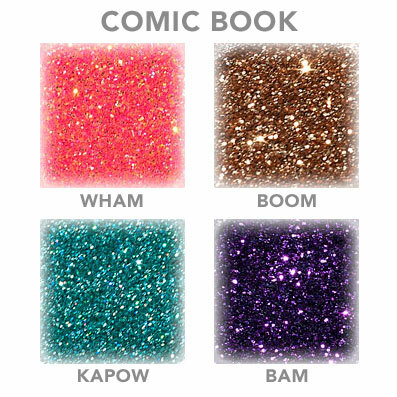 It will be available exclusively at Emerald City Comic Con, but if you are unable to attend the convention, you can still get your hands on this collection by emailing ORDERS@EspionageCosmetics.com. 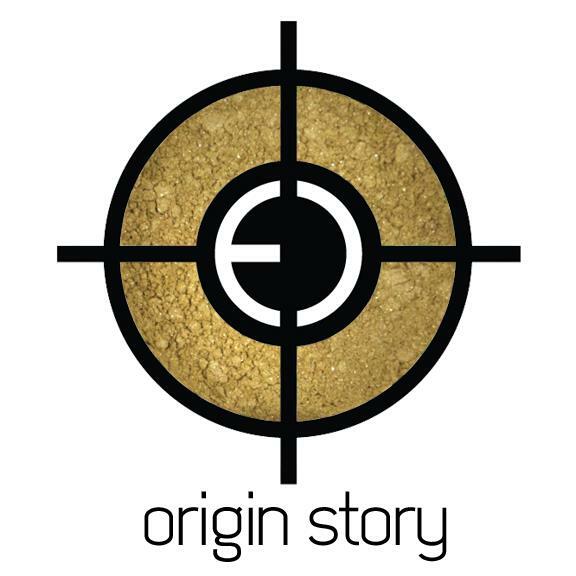 Pre-orders end this week! 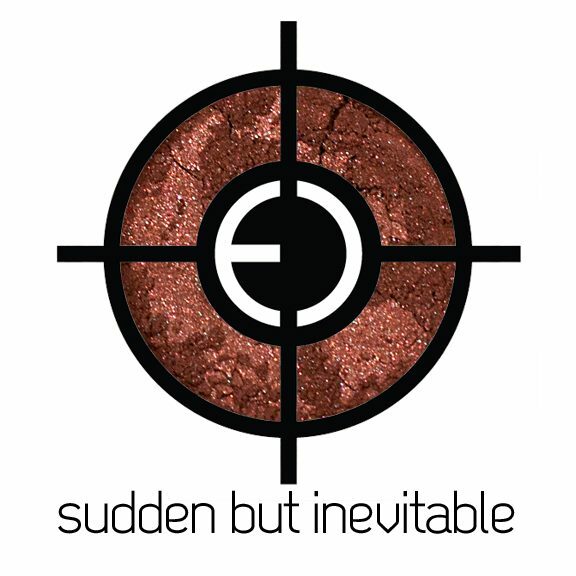 Awesome blogs like Geeky Hostess have known of, used, and featured Espionage Cosmetics for some time now but, while I can’t speak for my partner Lindz, I am ridiculously inept when it comes to even standard makeup, so the wonders of geek-themed makeup and geeky makeup companies are still quite new and unfamiliar to me. 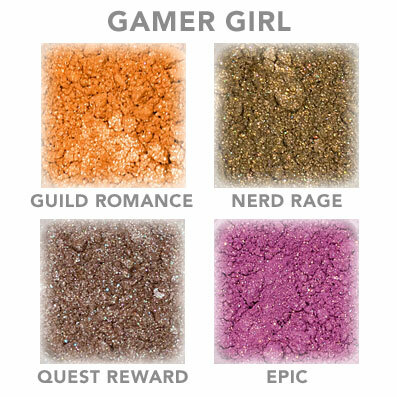 But, nothing gets me more interested in makeup than when it speaks to the geek in me! 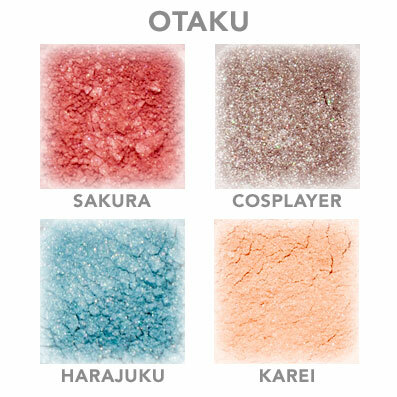 And with geek themed collections like “Comic Book”, “Gamer Girl” and “Otaku”, and fandom inspired collections like “Browncoats” and “Ice and Fire”, I’m in geek girl makeup heaven. One thing I really like about Espionage Cosmetics is how user-friendly they make makeup look for a novice makeup-using geek like me. 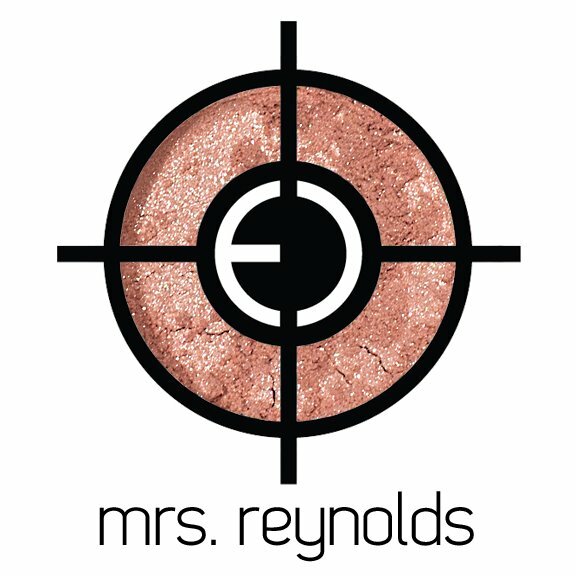 They provide examples of how each eyeshadow looks on an actual eyelid, which gives you a much clearer idea of how it might look on your own eyelid. 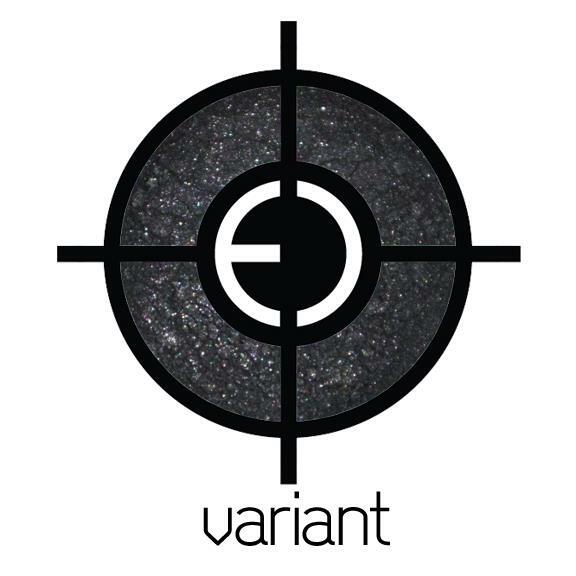 And they even go so far as to supply Looks using different shadows from a few of their collections. The Looks provide a half dozen photographs of a model wearing the eyeshadows in various ways, and provides notes on what was used on which part of the model’s face (eyes, lips, cheeks, etc.). 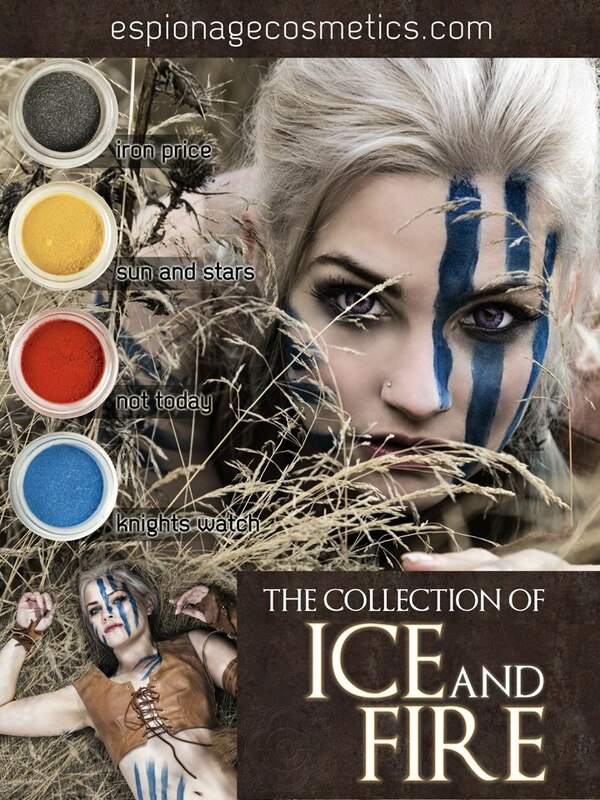 Yes, you read that right, while these are “eyeshadows” (because that’s what they’re mainly used as), they are safe to use on your cheeks, nails, and even your hair! 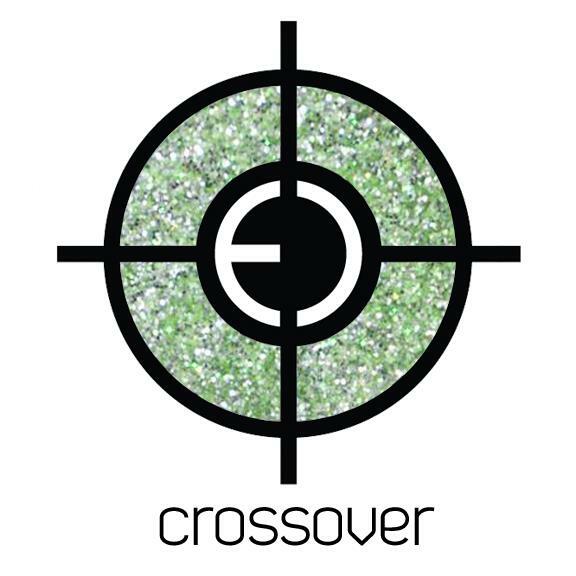 The idea that we are at a point where something like geek-themed makeup is an actual con exclusive is pretty thrilling. I don’t think anyone could have guessed that would ever happen in their wildest dreams! 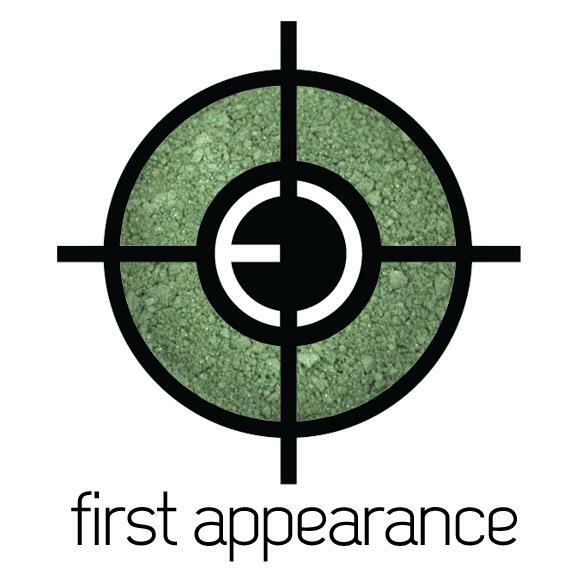 Now that Espionage Cosmetics and ECCC have opened this door, I’m hopeful we’ll not only see EC offering other con exclusives in the future, but hopefully see other conventions and geeky makeup companies jump on board in general. Because this is a bandwagon everyone definitely needs to get on! 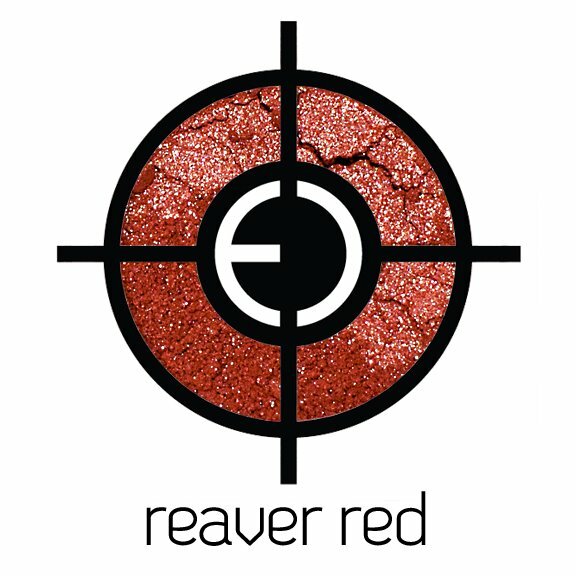 If you’re not able to attend a convention where Espionage Cosmetics is selling their products, you can order the eyeshadows on their website, Facebook , and even on ThinkGeek!